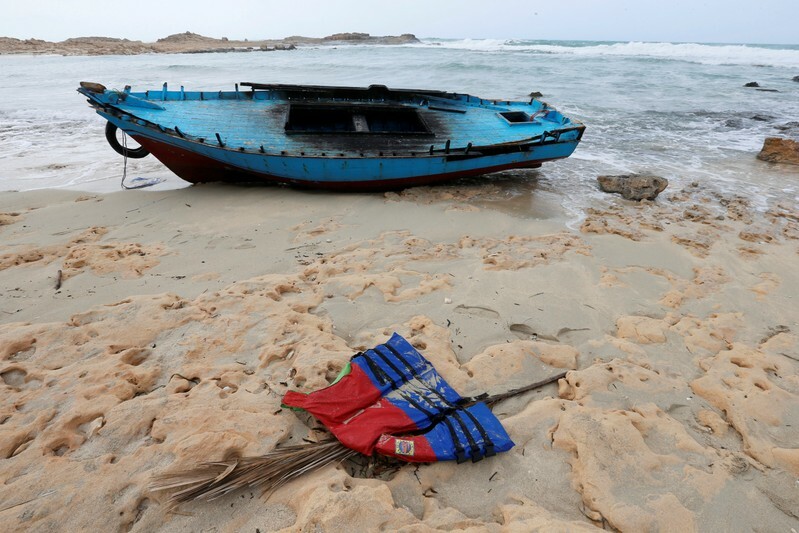 BRUSSELS (Reuters) – The European Union is considering a six-month extension to its Mediterranean mission, which is aimed at cracking down on smugglers and migration from Africa, but only for air patrols and training Libya’s coast guard, according to a draft statement. The current mandate of the so-called Sophia mission expires this week and Italy wants to change it so that its ships are no longer patrolling and picking up people in the sea. Other states such as Germany want to prolong Sophia. The draft agreement also said Sophia would increase training of the Libyan coast guard, as sought by Rome. EU diplomats said the proposal was not yet certain to win the final endorsement.